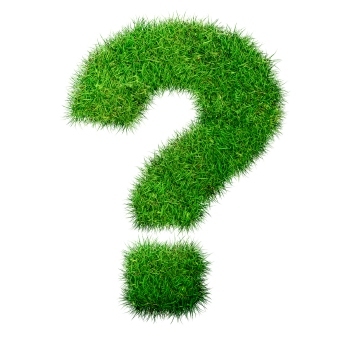 Why Daleco for your commercial grounds maintenance? Selecting the right commercial lawn and landscape contractor for your grounds maintenance leads to a property with a healthy bottom line. 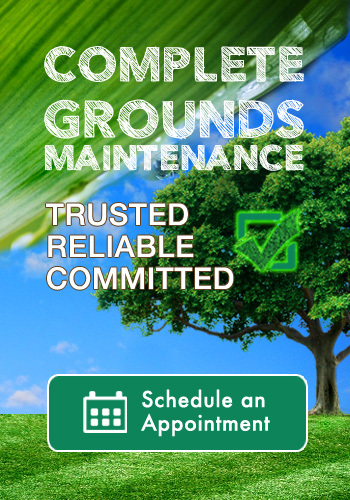 Daleco Land Management is trusted, reliable and committed to our commercial property owners and managers. 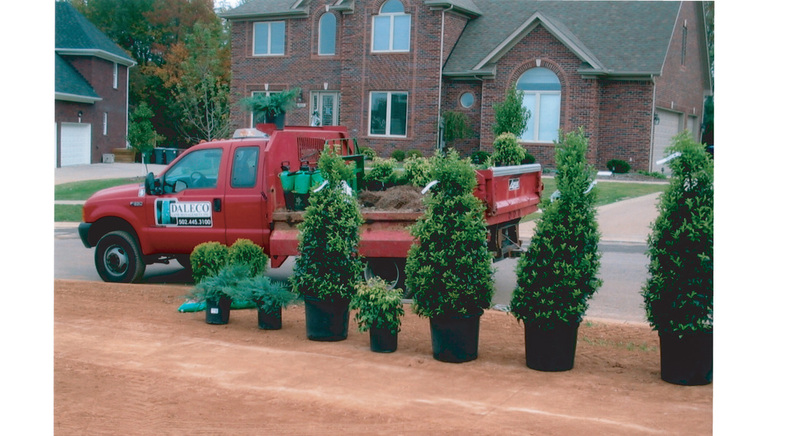 Our reputation for professionalism, excellence and on time delivery sets us apart from other lawn and landscape contractors in the Louisville, KY area. Trust Daleco Land Management with your first impression, your brand and your grounds to potential customers and their patrons. Commercial property owners and property managers in the Louisville Kentucky and surrounding areas have done so over the last 20 years.